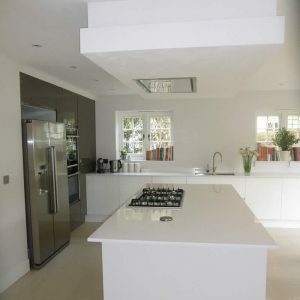 We were recommended to the client of this property by a local architect. 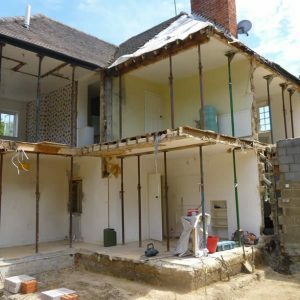 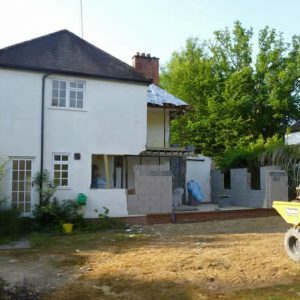 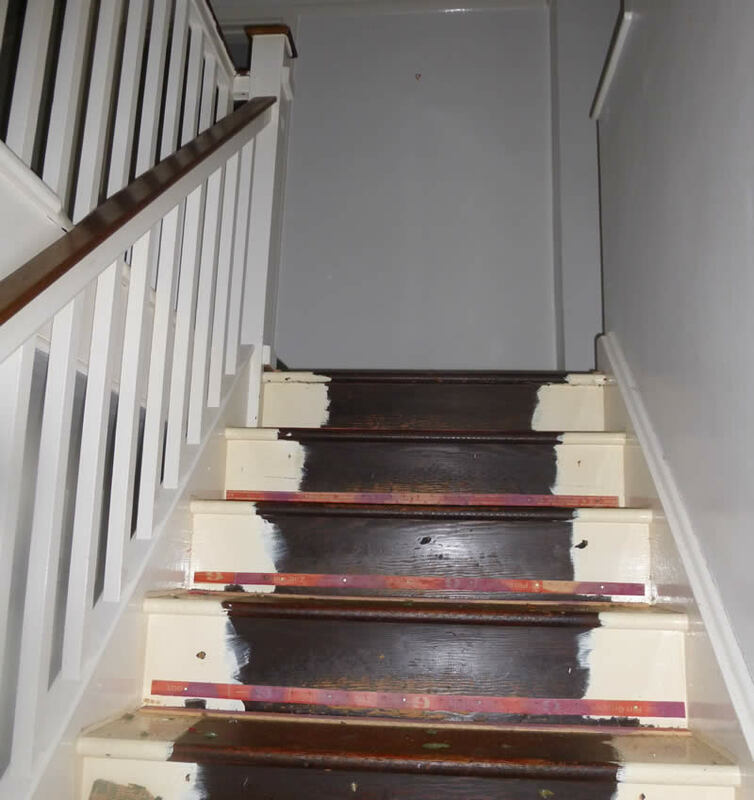 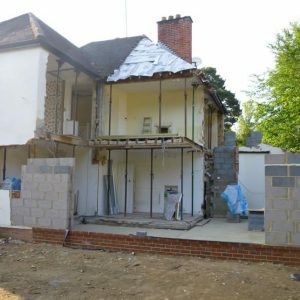 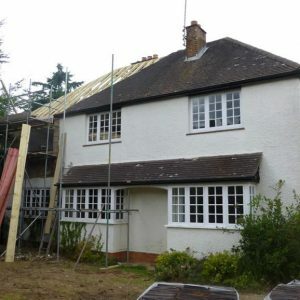 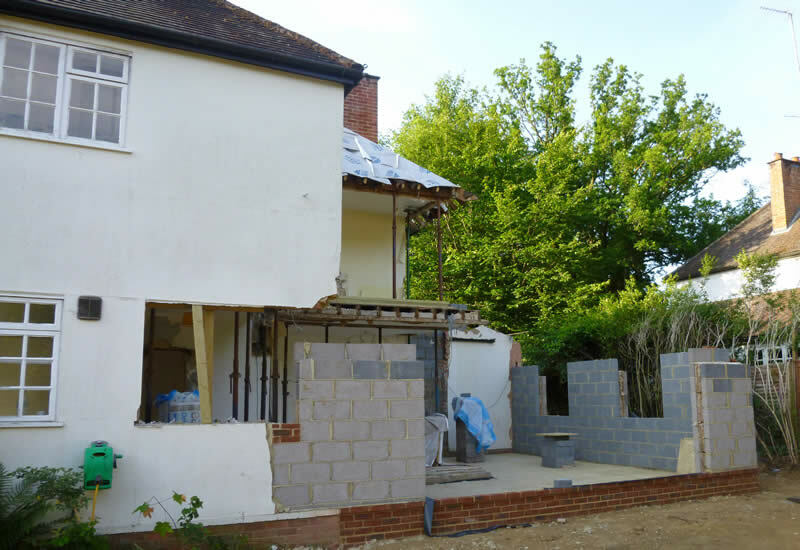 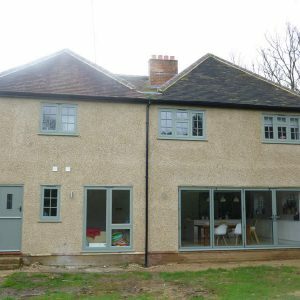 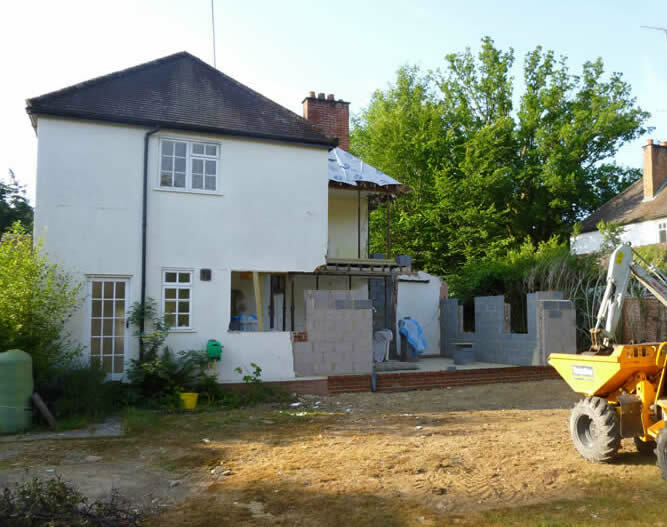 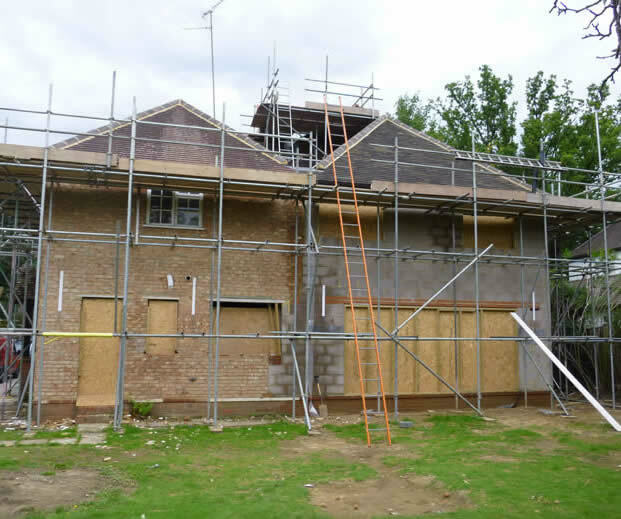 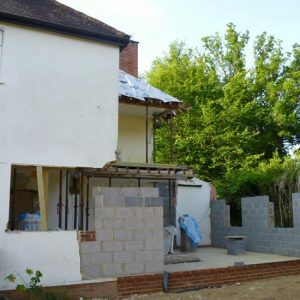 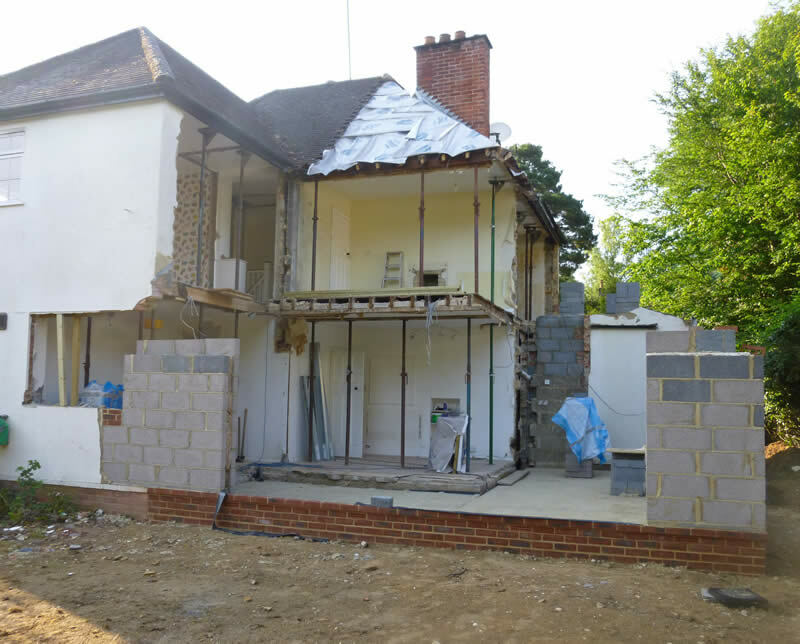 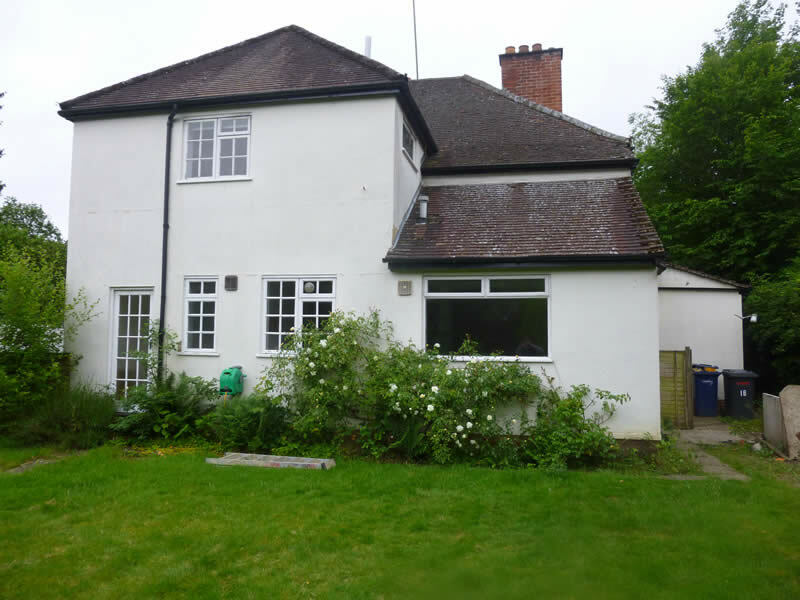 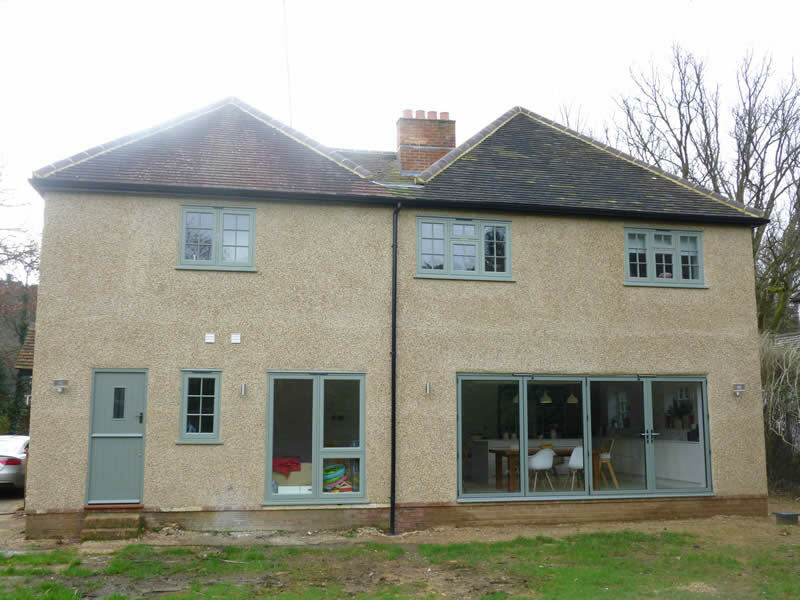 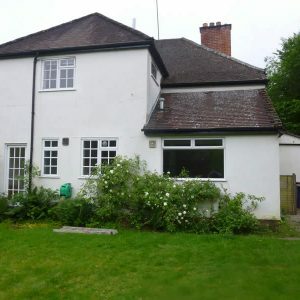 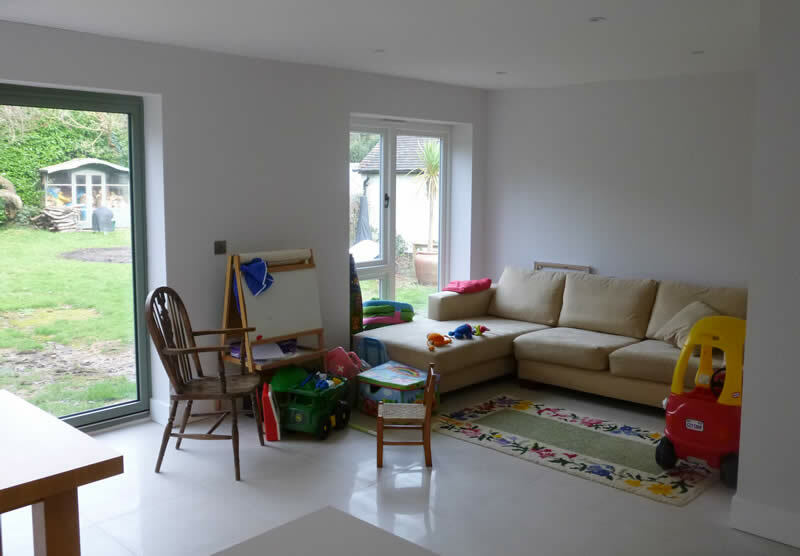 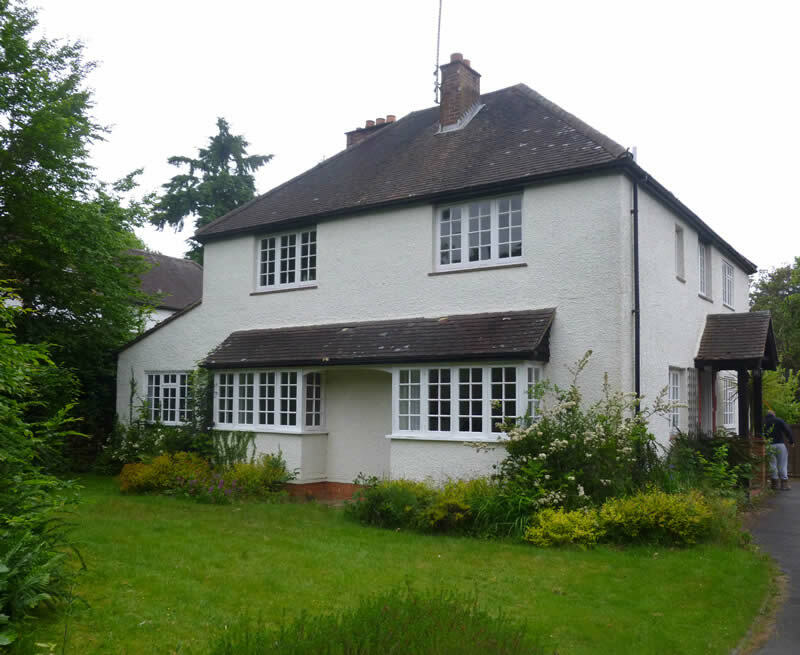 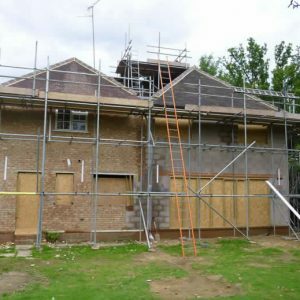 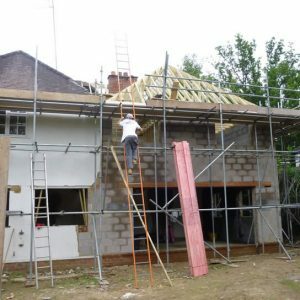 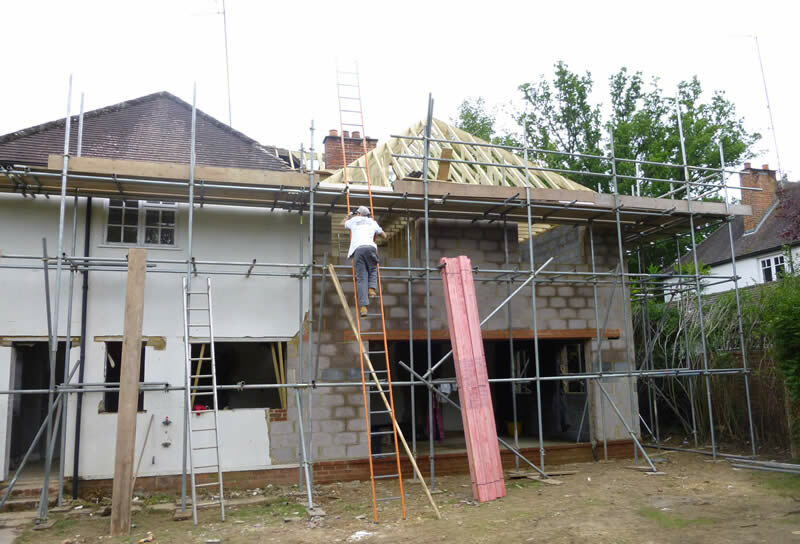 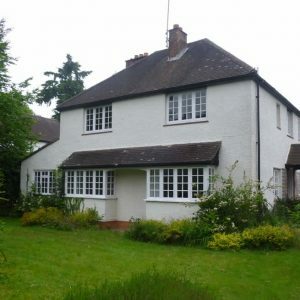 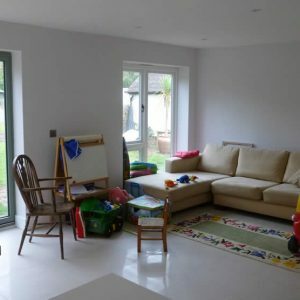 This project consisted of a large two-story side and rear extension and a complete refurbishment of the property. 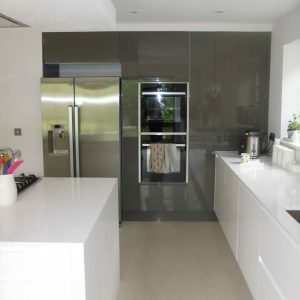 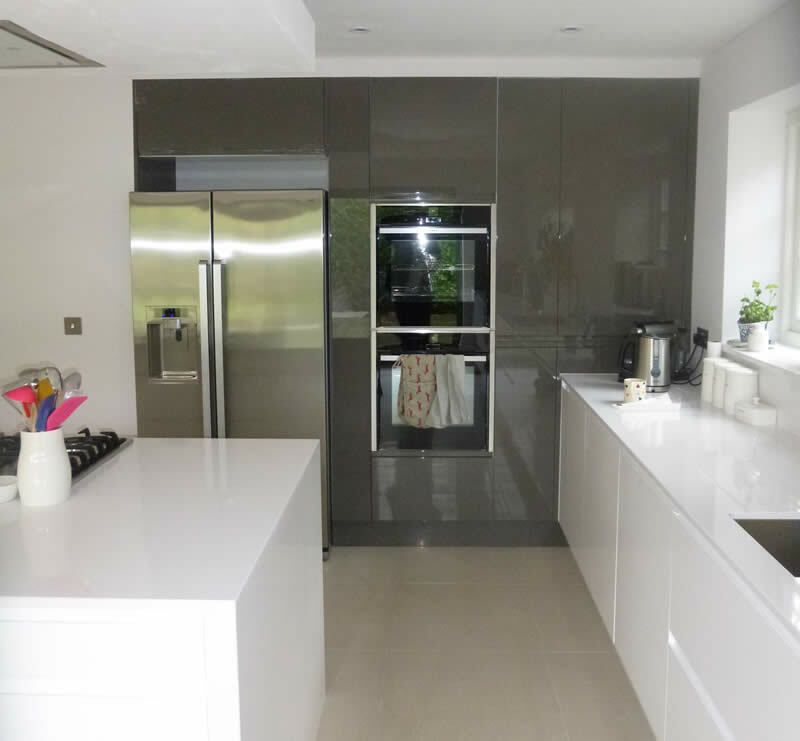 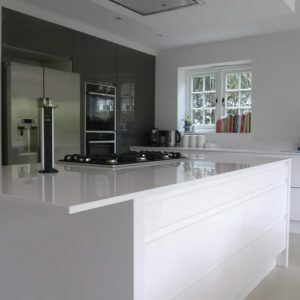 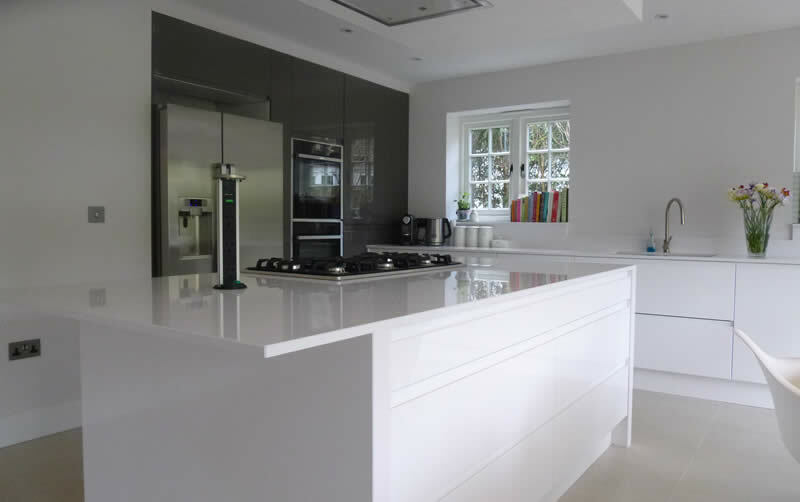 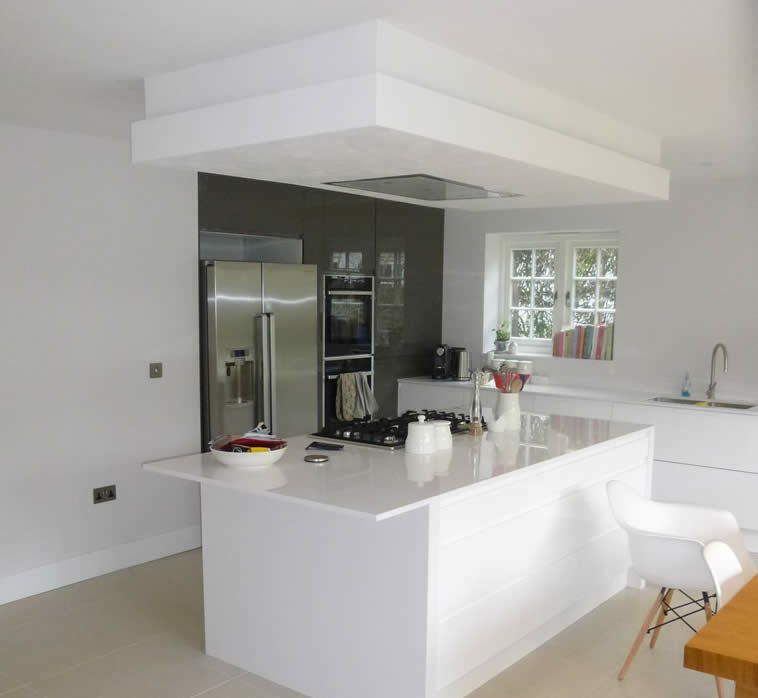 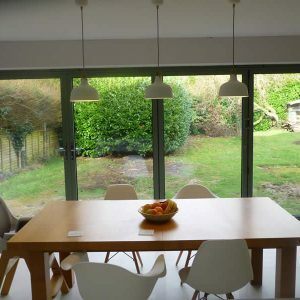 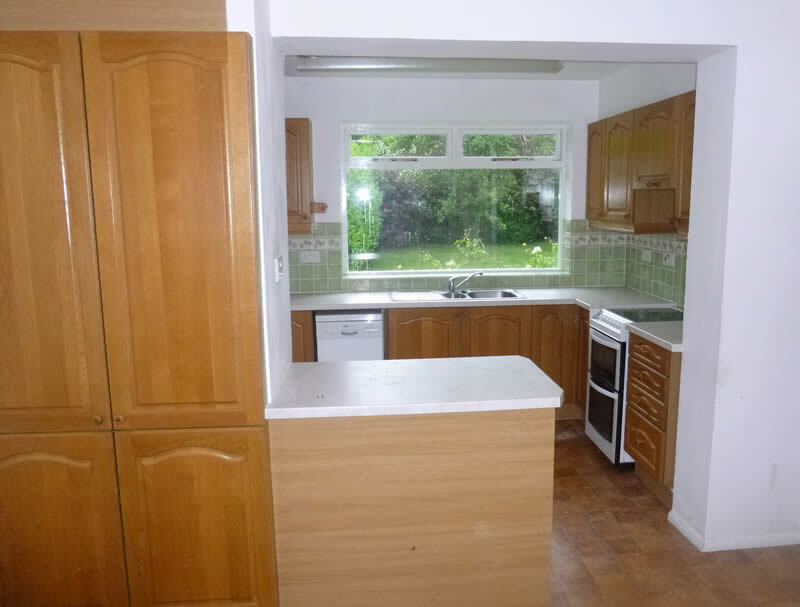 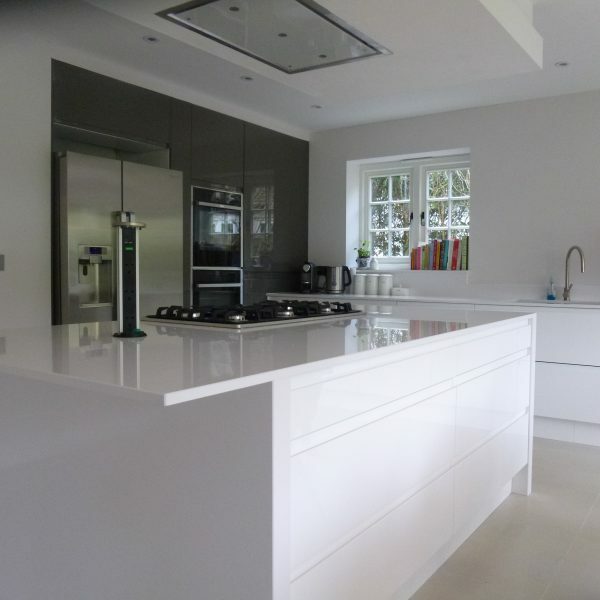 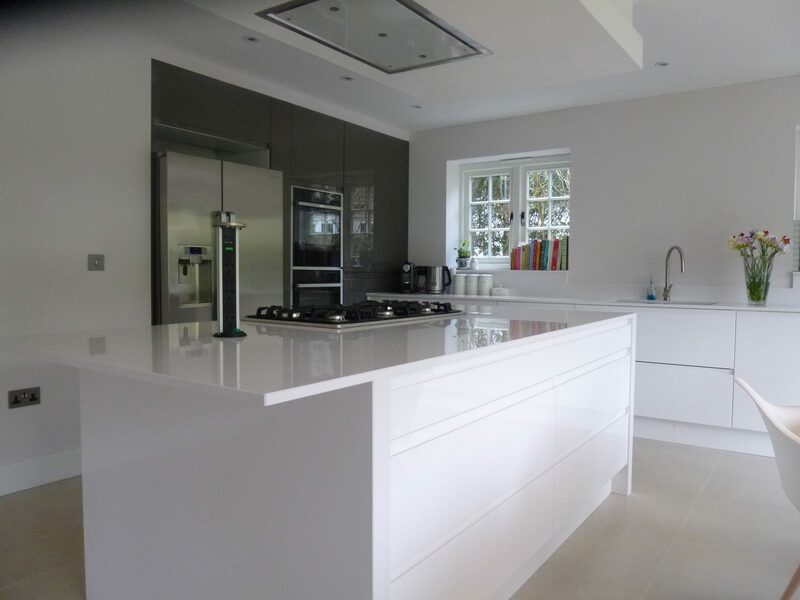 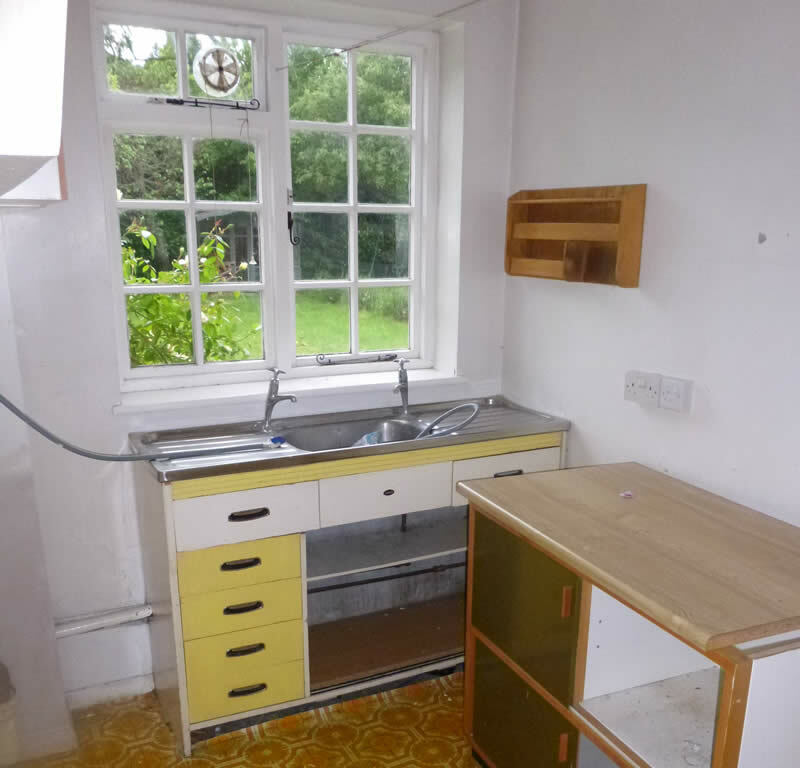 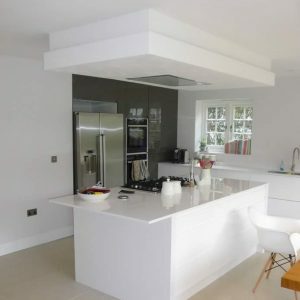 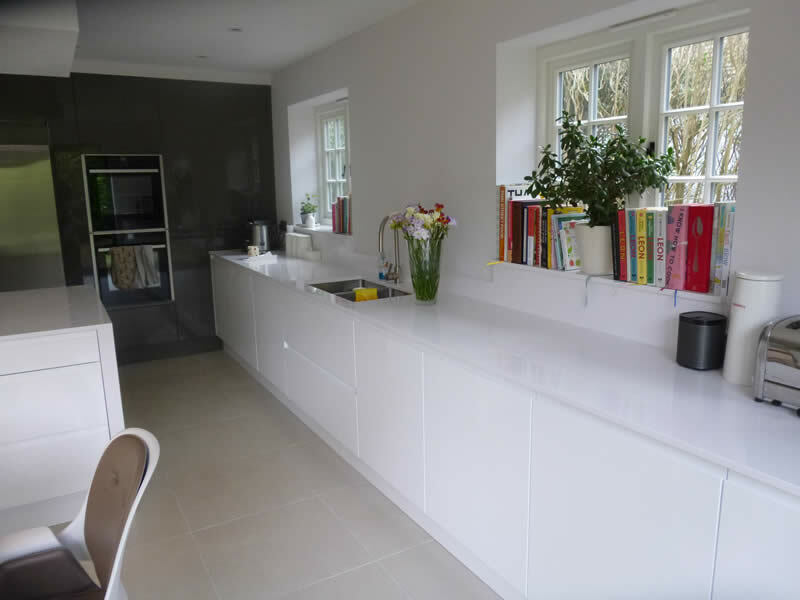 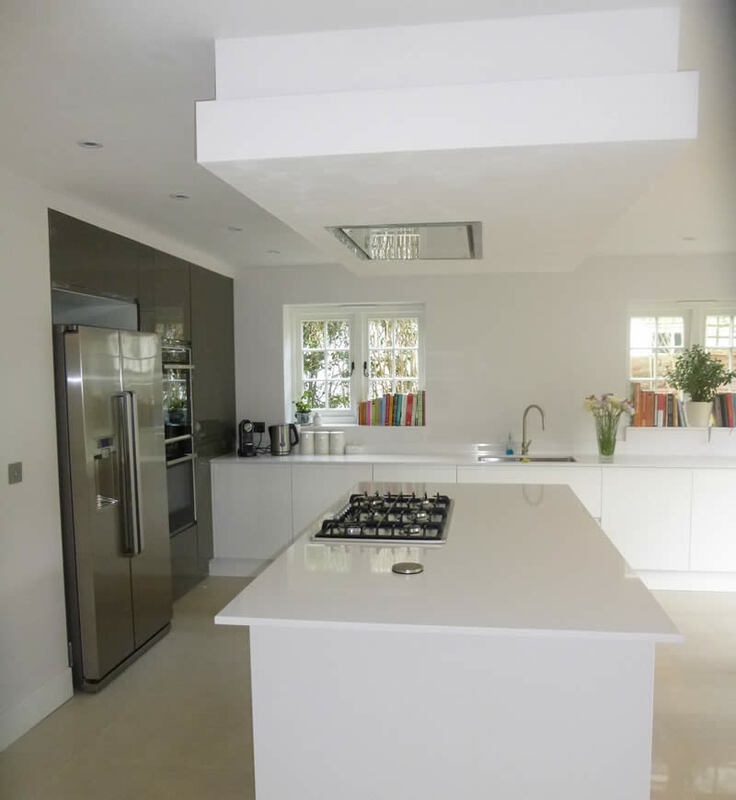 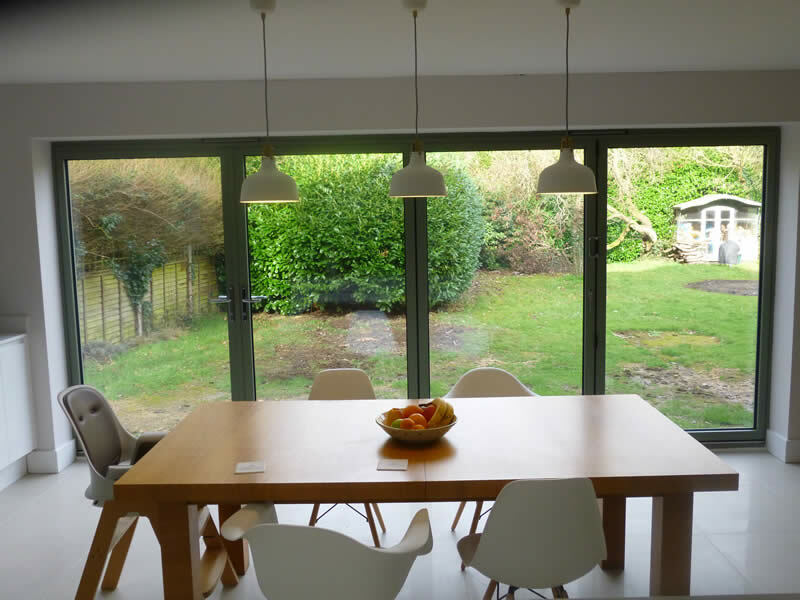 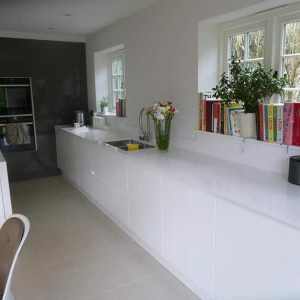 The extension created a large kitchen diner, two further bedrooms and a family bathroom. 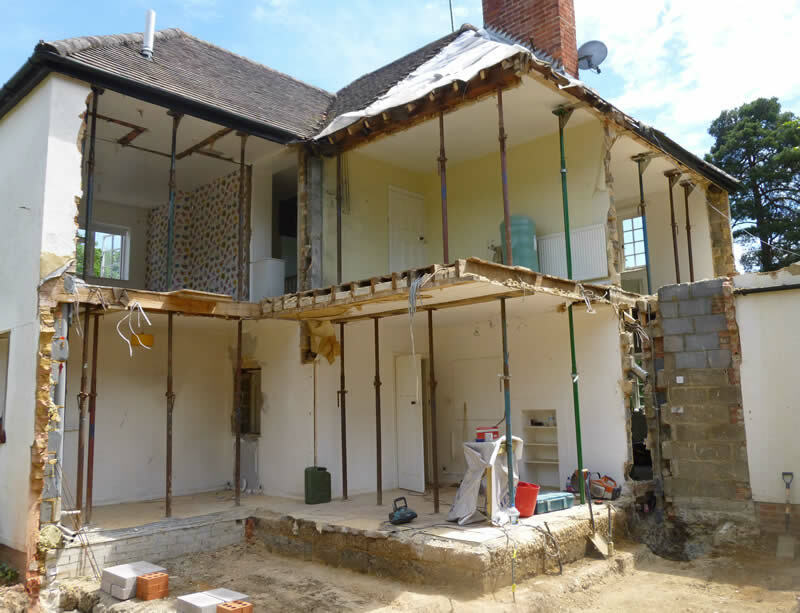 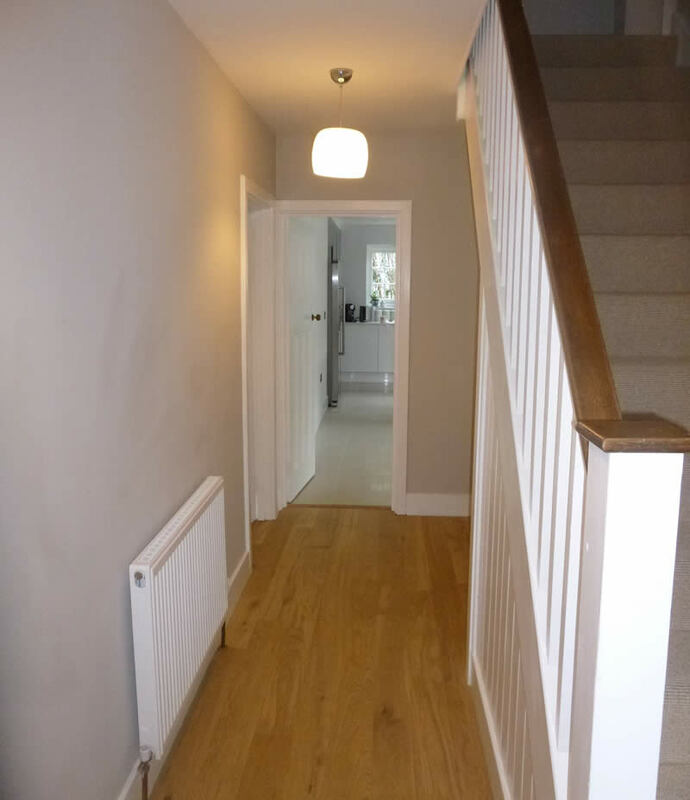 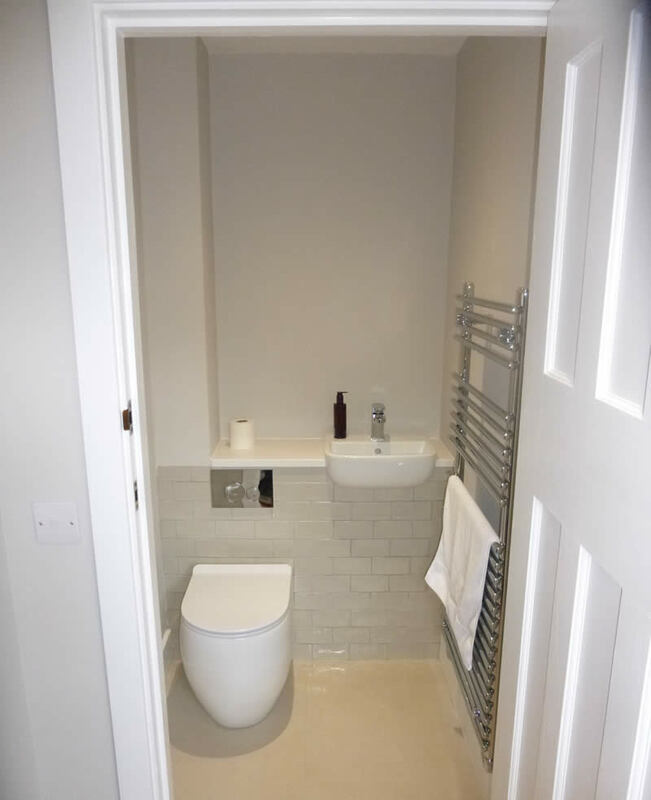 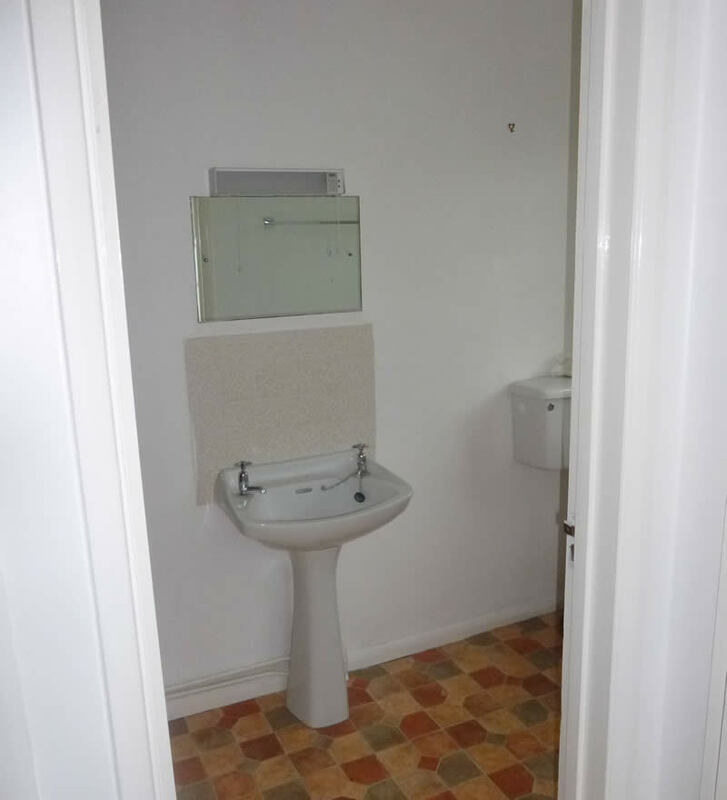 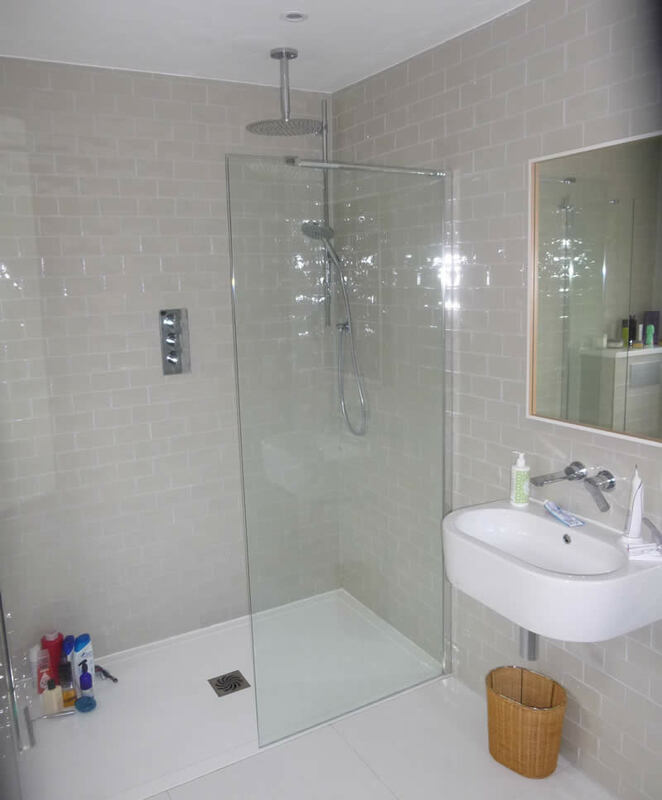 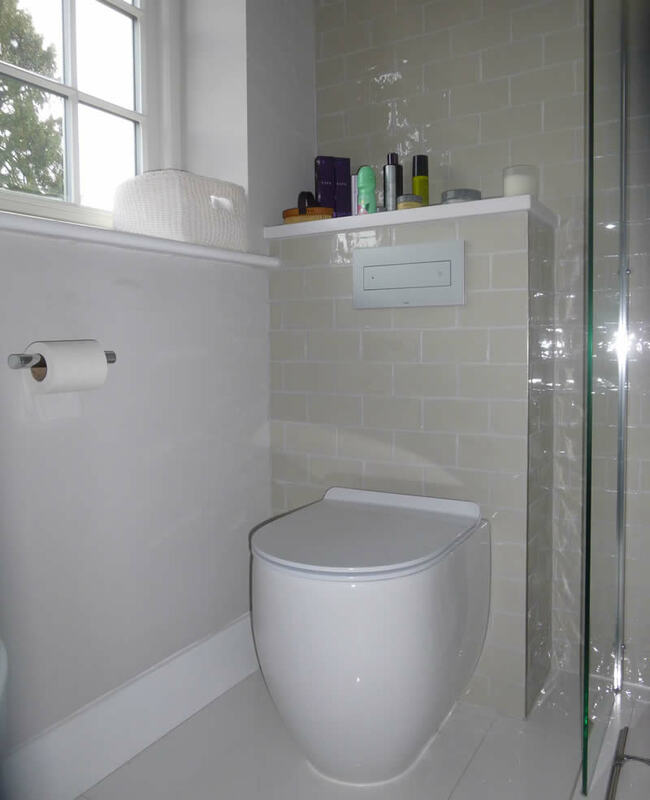 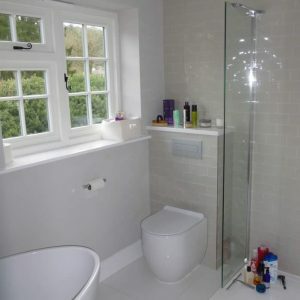 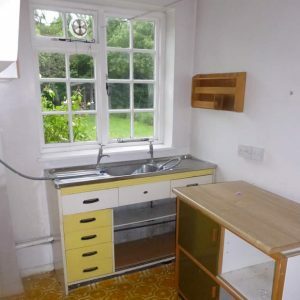 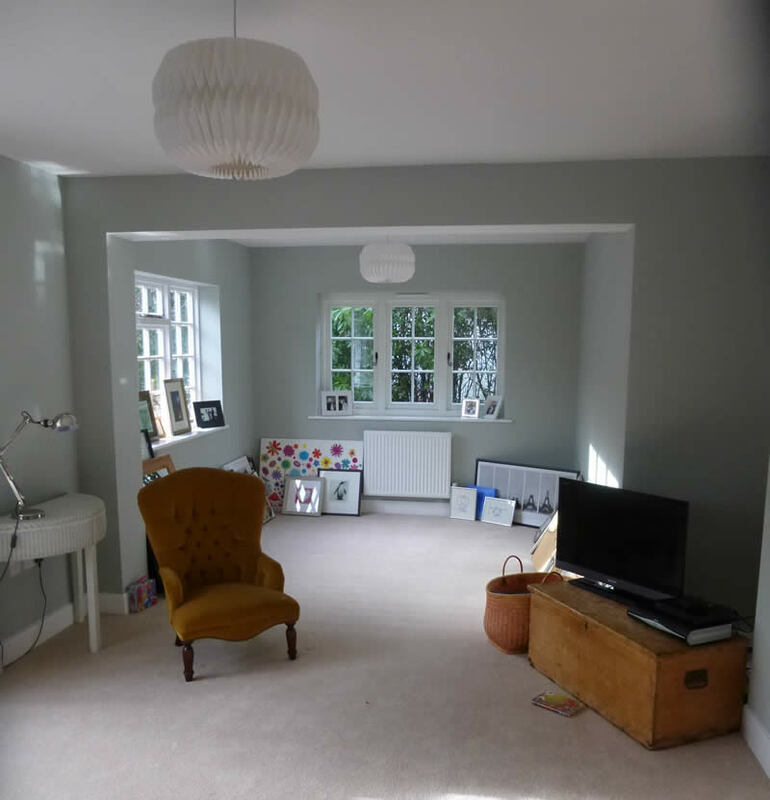 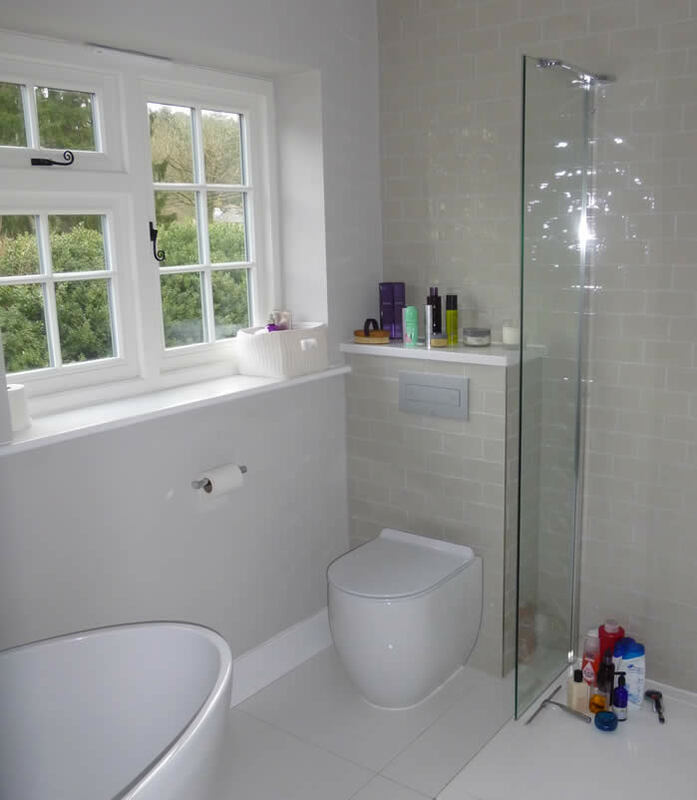 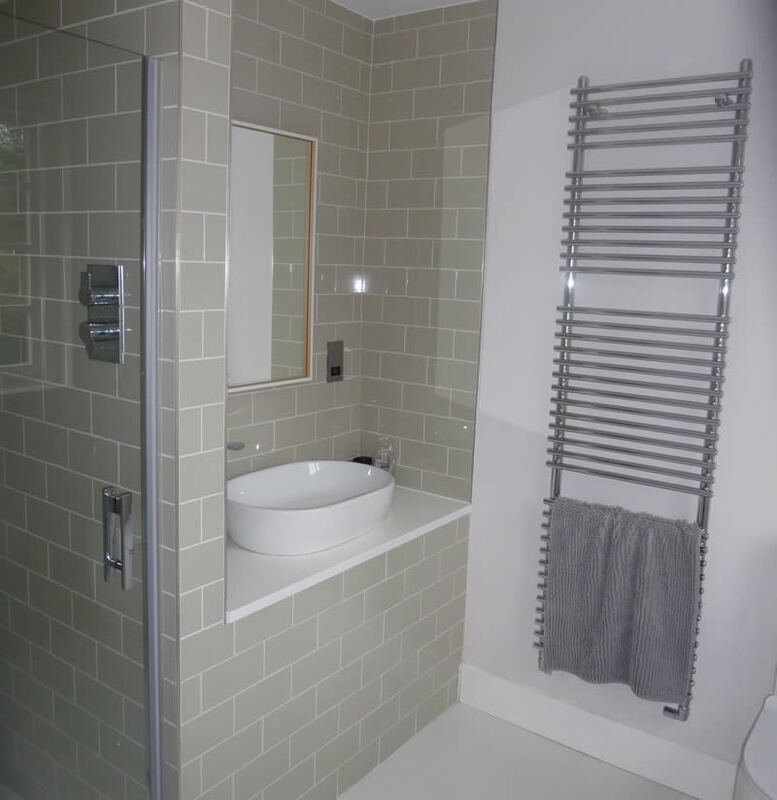 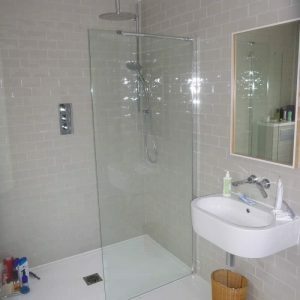 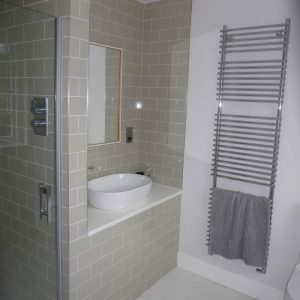 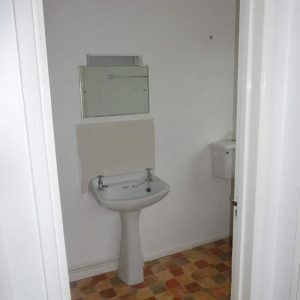 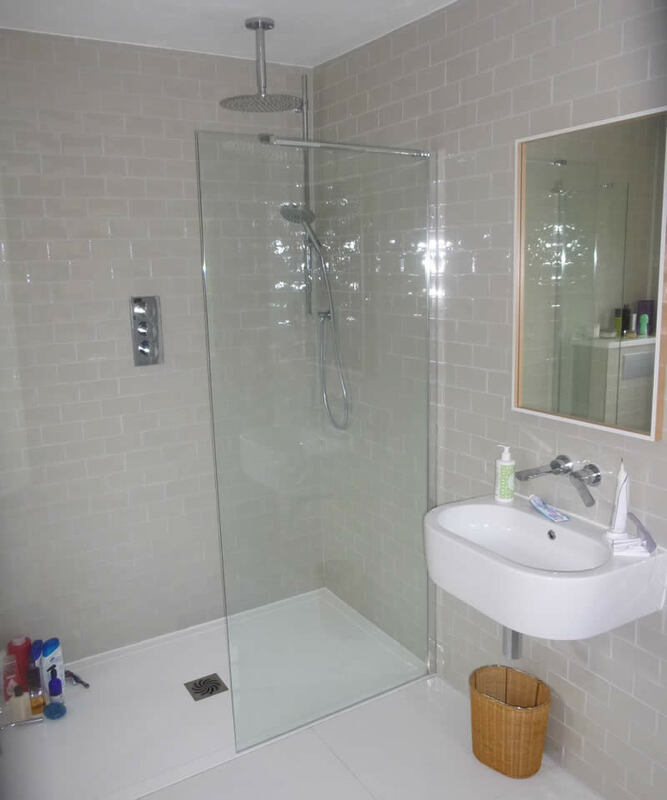 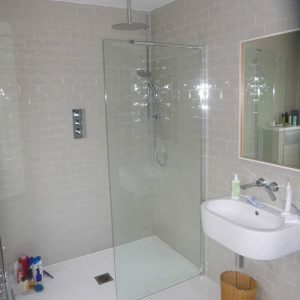 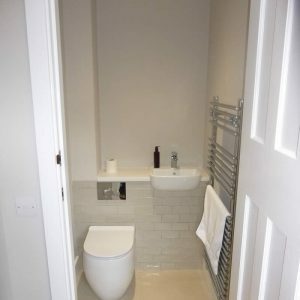 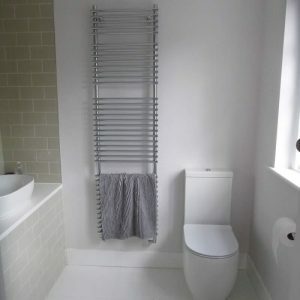 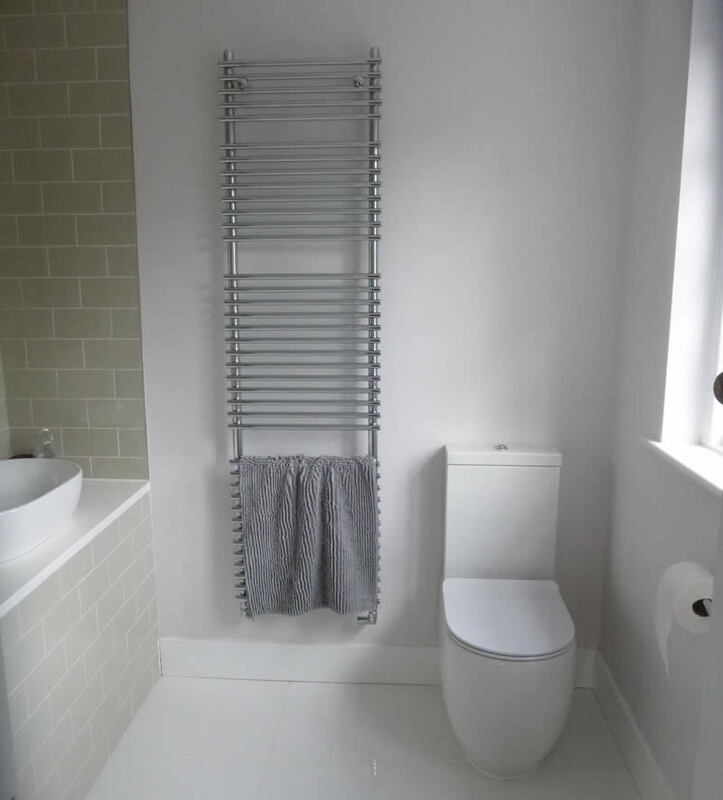 The internal alterations to the property provided the client with a utility room, and two En-suit bathrooms and ground floor WC. 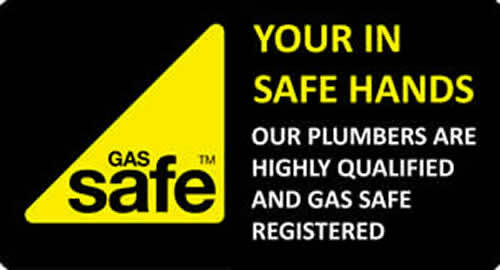 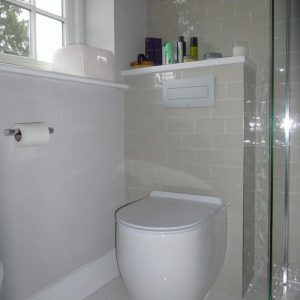 We also re-wired the house and replaced all the plumbing and heating pipes installing underfloor heating to the kitchen. 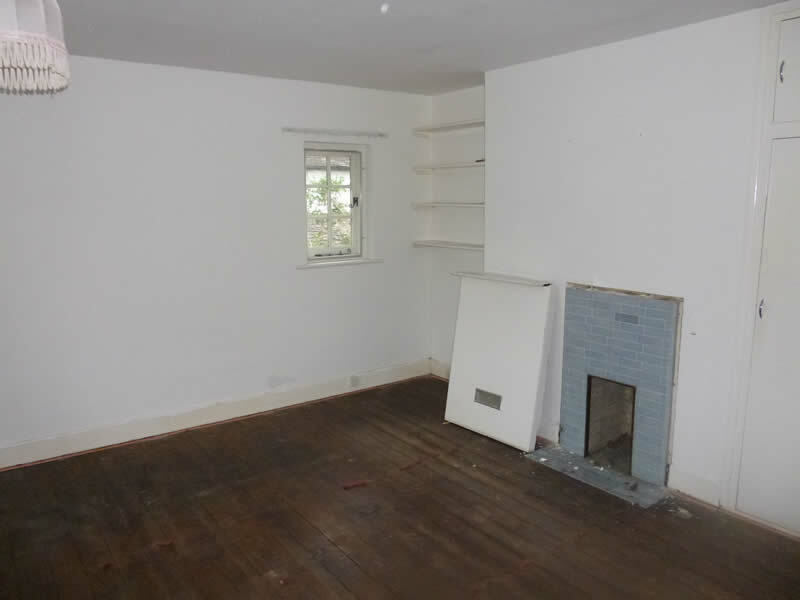 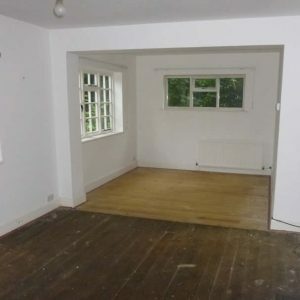 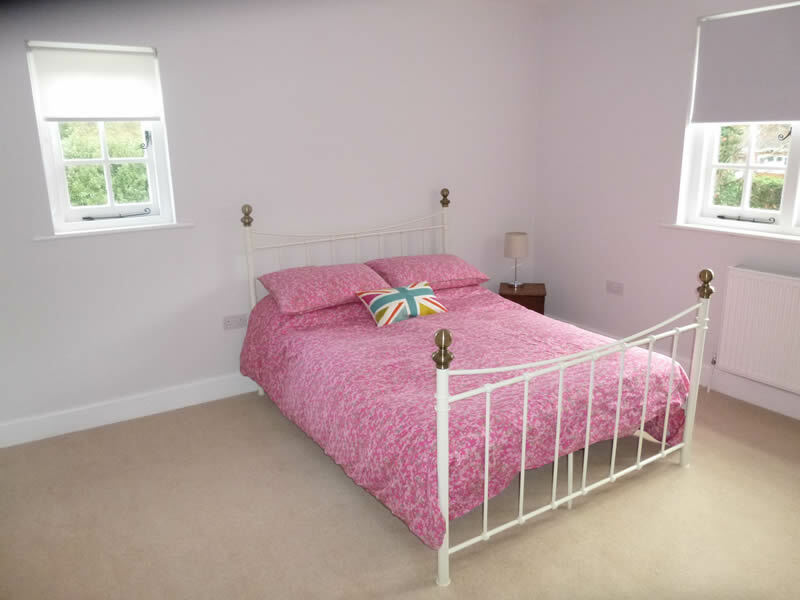 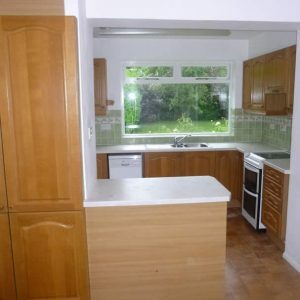 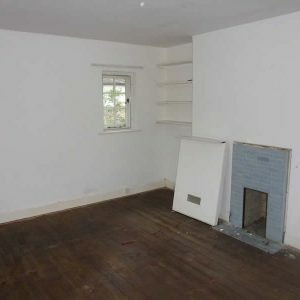 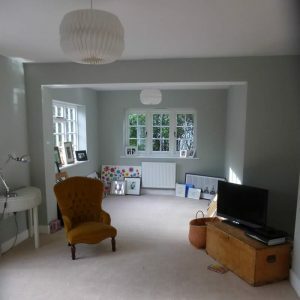 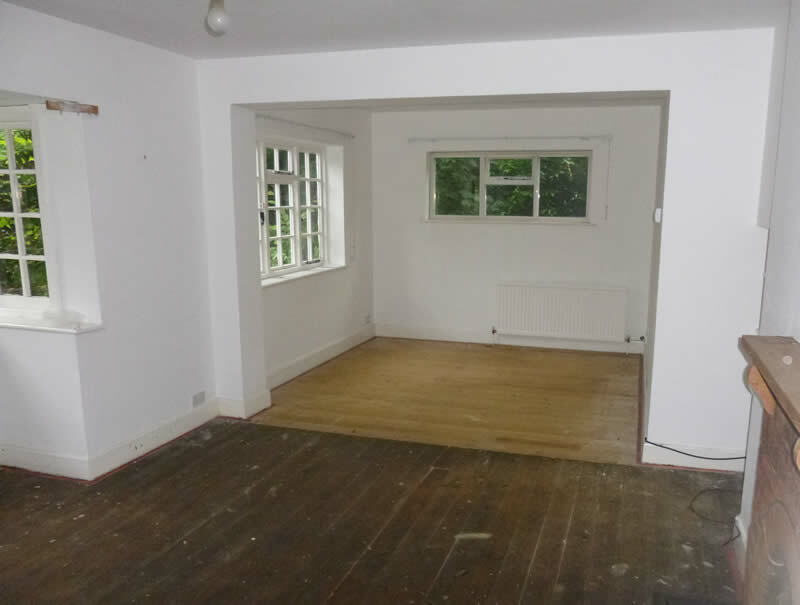 All the walls and ceilings were plastered and decorated and new doors, skirting and architrave where installed. 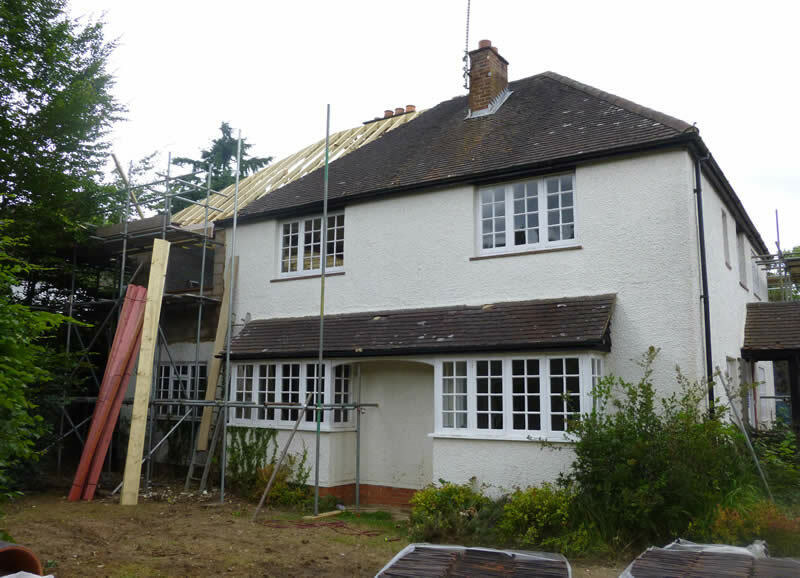 Externally we overhauled the roof tiles and fittings.